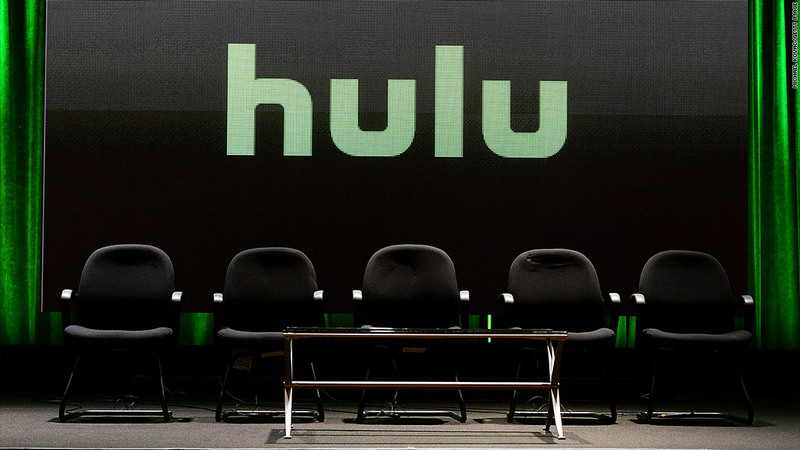 Hulu's new front in its competition with Netflix involves "The Hunger Games" and "Transformers." Netflix (NFLX) said Sunday that it had decided to let its distribution deal with Epix expire, which covers popular movies from the studios Lionsgate, MGM and Paramount. A few hours later, Hulu said it had inked a deal with Epix, which means the studio's movie catalog will be moving from one streaming site to another. The changeover will happen at the end of September and will only affect customers in the United States. Netflix was transparent about the move, publishing a blog post from chief content officer Ted Sarandos that basically said the service would be fine without Epix. Sarandos listed movies like "Hunger Games: Catching Fire," "Transformers: Age of Extinction" and "World War Z" that would be going away on September 30 and said "if you want to see them on Netflix US, now is the time." Hulu would rather have you sign up for its monthly video service and watch them there, starting on October 1. Hulu has a fraction of the subscribers Netflix has -- roughly 10 million versus 65 million -- so the movie catalog is a crucial opportunity to sign up more households. Until now, the site has been known mostly for repeats of network TV shows, but it's been striving to introduce its own shows and become known for movies too. "This is a landmark deal for Hulu and it marks a huge expansion for our offering of premium programming," the site's head of content Craig Erwich said in a statement. Epix, a joint venture between Lionsgate, MGM and Paramount, controls the TV and Internet distribution pipeline for the movies. While Netflix has been seeking exclusive pacts, Hulu has agreed to non-exclusive terms, meaning the studio's movies can also continue to show up elsewhere. Netflix has also been prioritizing shorter wait times between theatrical releases and the time the titles are available online. In its announcement on Sunday, the company emphasized how "we are aiming to build a better movie experience for you" by bankrolling its own movies. The first of this kind of Netflix-financed film, "Beasts of No Nation," premieres in October. Hulu, for its part, emphasized all the Epix movies that aren't yet available on Netflix but will soon be available on its service, like "Hunger Games: Mockingjay Part 1," "Interstellar," "Mission: Impossible Rogue Nation," and "The SpongeBob Movie: Sponge Out of Water."